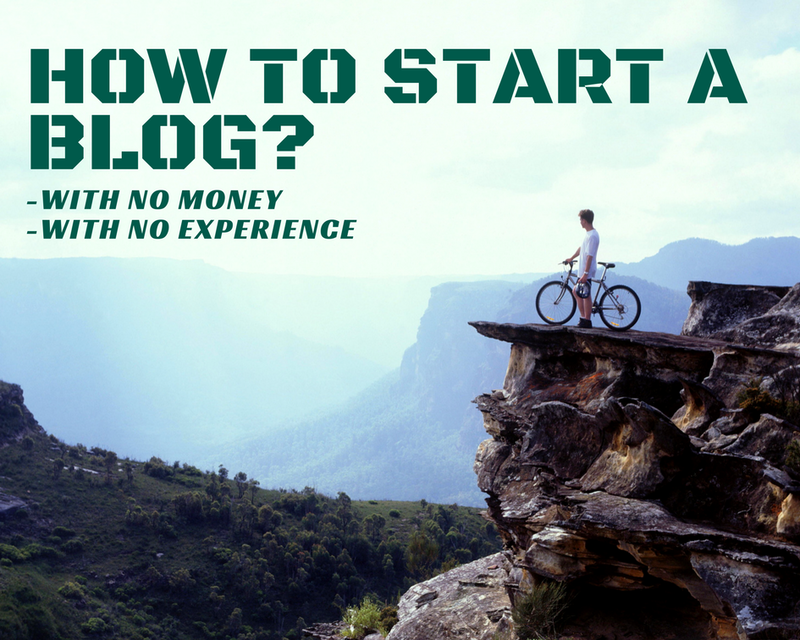 The digital journey of every freelancer or entrepreneur begins by finding out the steps and answers on how to start a blog.The main reason why is because you need to have your own trusted platform online, and fill it with content worth reading. That helps you position yourself as an expert in your niche and be taken more seriously. It’s also an opportunity for new people to find out about you and your business. And for you to build an engaged audience by publishing different types of content and updating that blog frequently. While the choices are many as to what tools and softwares to use to create that website, you’ll want to go with the best of the best, as that has given proven results to millions of bloggers already. But all that you’ll see below isn’t something you’ll need to invest a ton of resources into. In fact, a blog can be started for around $100, as the only thing you’ll really need to pay for is web hosting. Once you get a hang of it, get clear about your direction and next steps, and receive some initial traffic, you’ll invest more. But in the beginning, you don’t need much money, or experience for that matter.